The Windham real estate market in the first half of 2010 almost made me think I was having a flashback of the good old days, say in 2005. Over all, there were 112 homes and condominium sold in Windham during the first 6 months of 2010 compared to 63 sales in the same period of 2009. This is a jump of over 77.8% this year as compared to last year. The average sales price of homes and condominiums dropped 5.97% from $390,540 to $373,615 during the same period of comparison. The upsurge in demand locally has been driven by the return of buyers in the all important $400,000 to $600,000 price range, where much of the Windham market inventory exists. Last year the market was all about first time buyers and the Windham market suffered as a result. What a difference a year can make! One of the most encouraging signs in this market segment has been the return of the relocation buyer which is an indication that large corporations have the confidence to start relocating employees. In the first half of 2010, 91 single family homes sold in Windham, with 38 in the $400,000 to $600,000 price range. This segment represents over 40% of the market activity so far this year. Over 58 sales or over 60% of single family sales were in the $300,000 to $600,000 price range. If there is a weakness in the Windham market it is in the $700,000 plus range. Only one home, a waterfront property on Canobie Lake, sold for over $700,000 during the first half of 2010. This matched 2009 when there had been only one sale over $700,000 before June 30th. By the end of 2009, 6 homes over $700,000 had closed, many of which were waterfront properties on Cobbett's Pond. In my past experience, the upper range sales usually are more prevalent in the last half of the year. This compares to the first half of 2009 when 55 single family homes sold in Windham with 22 in the $400,000 and $600,000 price range. In 2009, 34 sales were in the $300,000 to $600,000 price range. The Windham condominium market has also seen an upsurge in 2010. There were 21 condominium sales in the first 6 months of 2010 as compared to only 8 during the same period of 2009. So how does all of this compare to the nostalgic days of 2005? Well in the first six months of 2005, 141 homes and condominiums sold in Windham. That was a decrease from 2004 when 163 homes and condominiums sold during the same period. The average selling price for homes and condominiums in 2005 was $420,822 which was a 6.7% increase over the $386,488 average sale price for the same period in 2004. One thing missing so far this year in the Windham market were bank owned sales. There were very few homes sold in Windham that were bank owned. This may not be the case in the future. It was reported in the Eagle Tribune, that Cathy Stacey, the registrar of Deeds, has seen a surge of foreclosures, up 32% in Rockingham County, in the first half of 2010. Most of these will translate into bank owned inventory in the future. 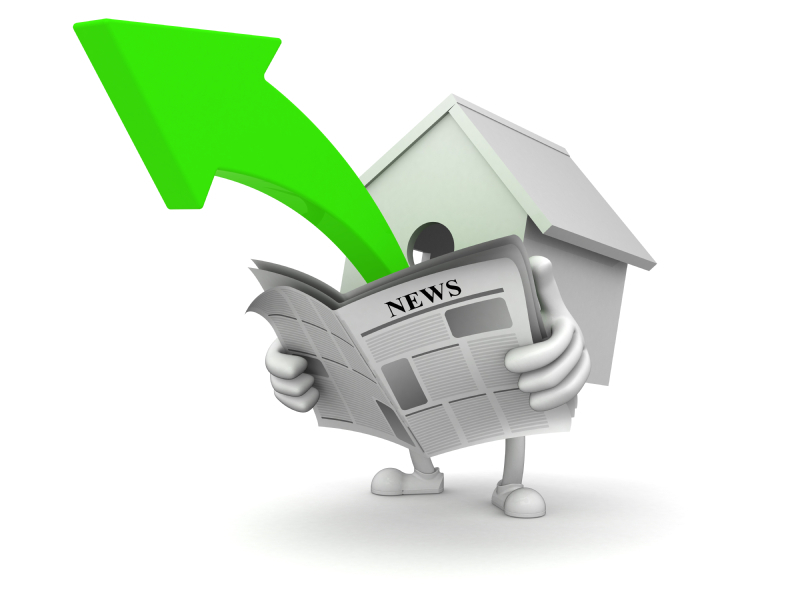 So what is ahead for the Windham real estate market? 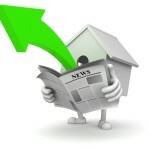 Nationwide the National Association of REALTORS is reporting that pending home sales dropped 30% in May nationally and 31.6% in the northeast. Currently, there are 40 homes pending in Windham. What will happen to the market in Windham for the rest of 2010? No one can predict the future but the past six months show a housing market that is returning to normal. Being a real estate professional, I now have to give you the obligatory admonishment that now is the time to buy or sell a home. Rather than being self serving though, this just may be good advice for both buyers and sellers. If you are a buyer, sure you missed the government handout, I mean tax credit, but you may gain that back in better pricing as the surge of first time and trade-up buyers fade. You also have an opportunity to lock in an interest rate, in the unheard of 4% range, but don't hesitate, because rates don't always just go down. Once upon a time, not so long ago, 8% was considered a great mortgage rate because they had dropped from 17%. For sellers, the advice is always the same, pricing is the key, and you have to price your home like it has to be sold in 90 days or less. You never know what lies ahead for the economy, what competing property will come onto the market that will upstage your home or what will happen in the local real estate market.